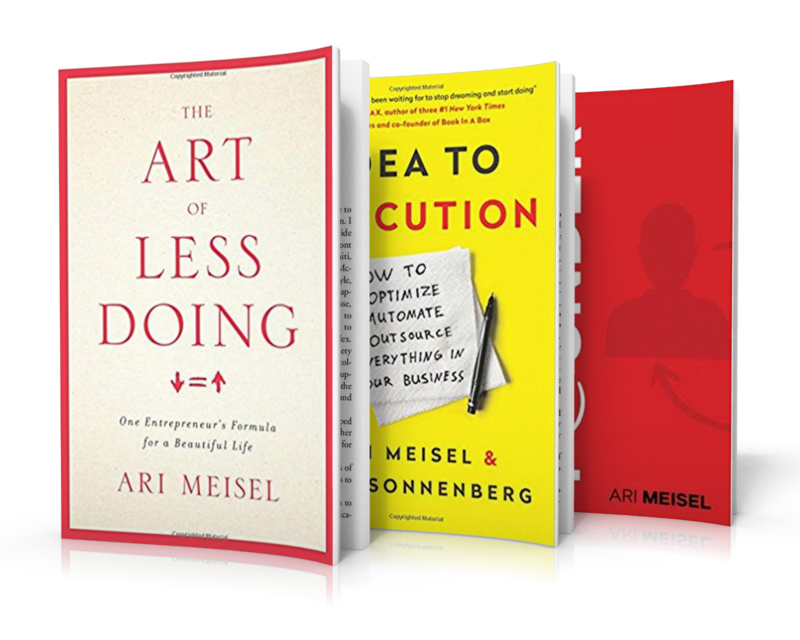 Ari Meisel is a graduate from the prestigious Wharton School of Business and is a self-described “Overwhelm-ologist” who helps entrepreneurs who have an opportunity in excess of what their infrastructure can handle, to optimize, automate, and outsource everything in their business, so they can make themselves replaceable and scale their business. Are you feeling overwhelmed and finding yourself being without the free time needed to enjoy your financial freedom? Clay Clark is interviewing Ari Meisel about the system he created that help business owners to create a scalable business.